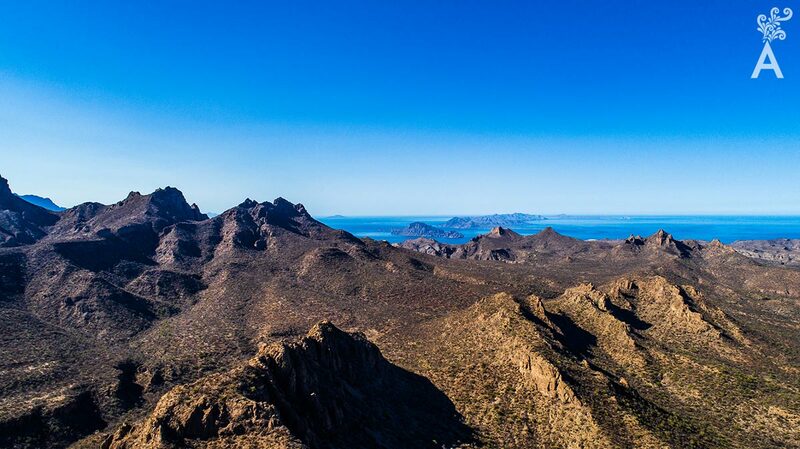 Located in the beautiful State of Baja California Sur, facing the Gulf of California and sheltered by the majestic Sierra de La Giganta, is a wonderful place with a warm climate and bountiful natural riches. It may seem like Mother Nature created a model of perfect landscapes, flora and fauna for the delight of those who live here. As a result, we are committed to preserving them in order for each one of our visitors to enjoy. Loreto had its beginnings in the primitive ages. The first human settlers were tribes called Cochimies, Pericues and Guaycuras. They left their mark on the land with several petroglyphs in different corners of La Giganta. The paintings on the cliffs are similar and contain profiles of human faces. They are one of the reasons we have such a deep love and respect for this land. The sea represents the year 1697. That is when Father Juan María de Salvatierra stepped off a boat onto our beach and began the Jesuit Evangelization and the founding of the Camino Real Misionero. The series of more than 40 missions extended to what today is Sonoma, California. The arrival of Father Juan marked the beginning of colonization of the entire peninsula and built the foundation for the towns and cities of today. There’s much more to Loreto than history. The nearby sea is a National Marine Park formed by five islands and declared by UNESCO as a World Heritage Site in 1997 for the endemic flora and fauna. 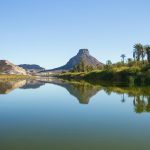 The famous French diver, Jacques Cousteau, called the waters off Loreto the natural entrance to the largest aquarium in the world. 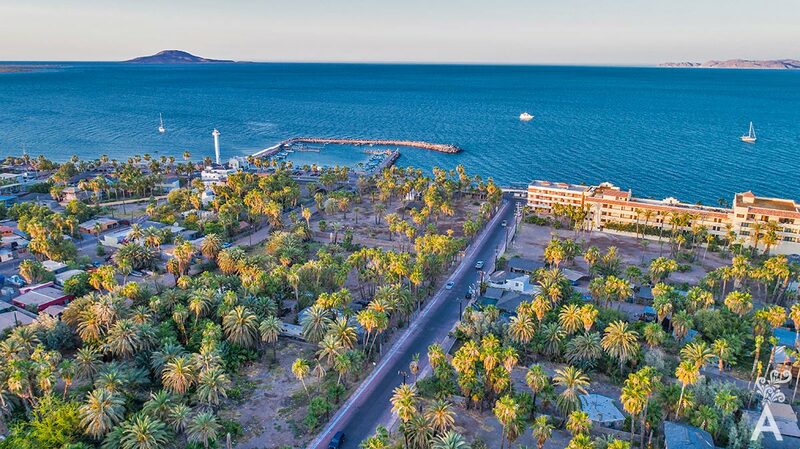 Due to their unparalleled characteristics, the waters off Loreto contain the only Blue Whale Sanctuary, the largest mammal on the planet, as well as more than 260 of 400 marine species that inhabit the Gulf of California. Loreto maintains that small-town feel, safe and quiet. Just a walk through the historic center or some land or aquatic activity is a special experience and one that all members of a family will remember for life. No wonder visitors want to return as soon as possible. 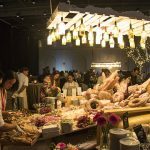 If that weren’t enough, the food is a unique experience. The Chocolata Clam is a dish that has been enjoyed from cavemen on the peninsula to locals and visitors today. The traditional food is prepared with the same millenary recipe, the famous Tatema of Clam. We are very happy that you can read these articles. 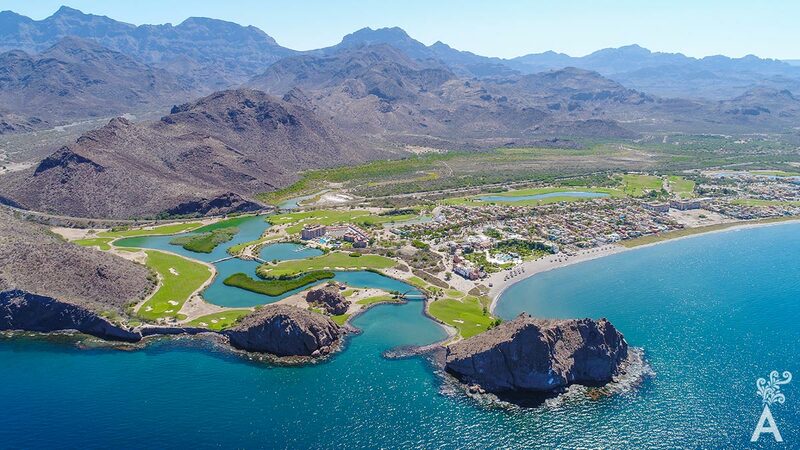 When you travel in the near future, you’ll want to live the Magic of Loreto.